If you’re a Project Server administrator, you’ve probably had to deal with Projects that seem to remain checked out for a long time. Sometimes this could be the result of a check-in failure and sometimes Project Manager forgetfulness, but whatever the cause, as an admin you have to periodically force check-in those Projects for good housekeeping. Checking the checked-out Projects is not on my list of favourite to-do’s, so I decided to write a Powershell script to automate the task. The account that runs the script needs to have read-access to the Project Server draft database, and also needs to be able to check in Projects. 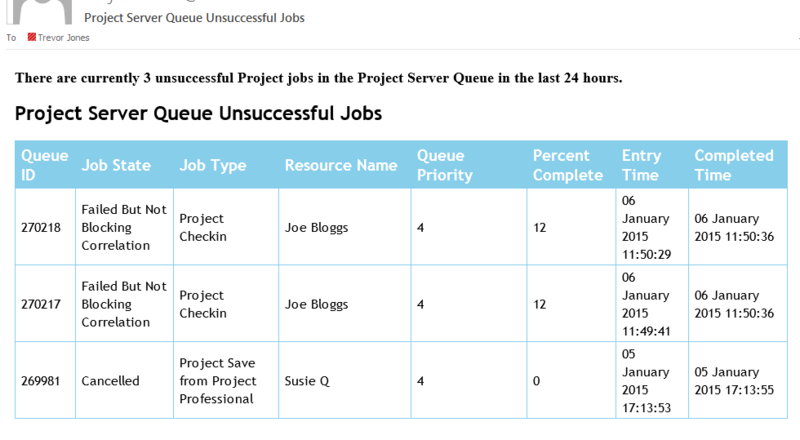 The PSI Web Services are used to check Projects in. This is the number of days the Project needs to be checked out for before we send an email to the person who has it checked out, asking the to check it in again. The default is 7. This is the number of days the Project needs to be checked out for before we force the check-in. The default is 28. 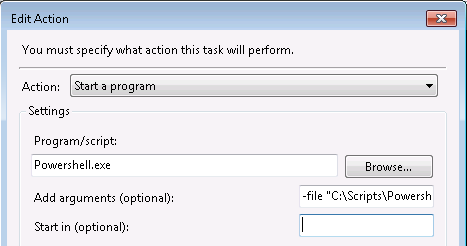 Verbose output is also supported which returns each action being taken on the Project plans to the console. The script has a help file for reference.